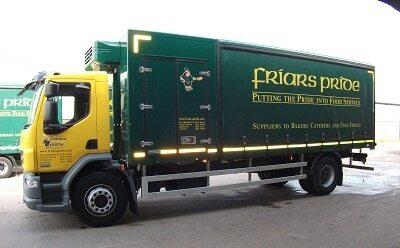 Friars Pride is an independent family owned company, established over 40 years ago in Peterborough. The company has a heritage stretching back to 1898 and the manufacturing and refining of fats and oils. 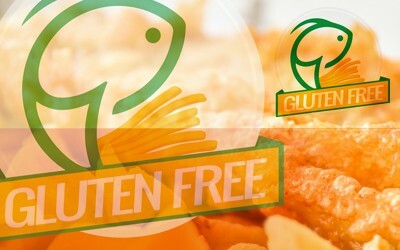 Today, the company spans three generations and primarily supplies Fats & Oils, Frozen Foods, Ambient Foods and Fish into the Fish & Chip, Catering and Bakery sectors. We have grown to become a premier supplier with a fleet of almost 60 vehicles delivering to the Midlands, South Yorkshire, Lincolnshire, the East, the South, the South East and the South West of England. Our ambition is to offer unrivalled customer service… Our motto is putting the ‘pride’ into food service. 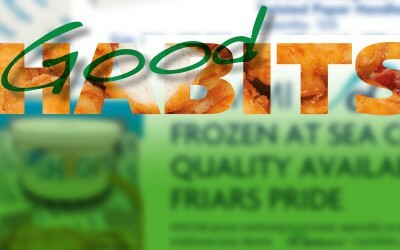 Friars Pride offers a wide variety of quality products. For Fish supplies, with six direct supply relationships with vessels and trawlers we are able to offer significant Frozen At Sea Fillets supplies (FAS). For Fats & Oils supplies, with our heritage in fats & oils manufacturing, we have a strong portfolio of dripping supplies, liquid vegetable oil supplies and palm oil supplies. With frozen storage capacity at each of our locations, we are able to offer customers’ frozen food supplies, including sausages, chicken products, pies, scampi, beefburgers, kebabs and more. With our ambient warehousing we are able to offer a wide range of take away packaging supplies (including Hook & Fish packaging), major flour brands, batter flours brands, curry and gravy supplies, drink supplies, dried and canned goods supplies, cleaning supplies and much, much more. Innovation and bringing new initiatives to market is a key strength of Friars Pride. This means we are able to offer a wide variety of quality and unique own branded products, all of which are exclusively available from Friars Pride and The Q Partnership.